Central location, 1 bedroom 1 washroom, 1 parking with air-conditioning condo, and 9 foot ceiling. Concrete construction. Across from Union Square Mall and Supermarket 2000, restaurants, walking distance to Yaohan, Aberdeen Centre, Canadian Tire, Summer Night Market and all kind of shopping and transportation. 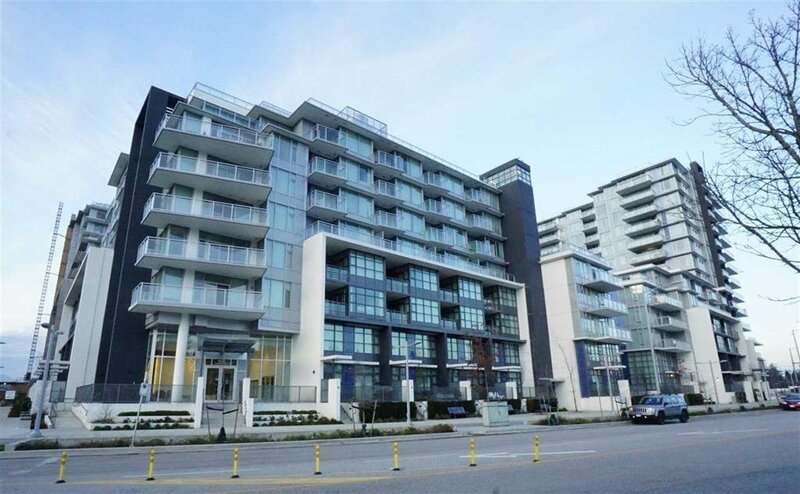 A few minute walk to future Capstan Way skytrain station takes you to airport & downtown. Amenities include indoor pool, hot tub, sauna, steam room, fitness centre, club lounge, and bike storage. Perfect for living in or investment. Must see!